Indian Railways has mentioned few directions for TDR filing and the refund is processed only if those directions are applicable, according to IRCTC. TDR filing is meantfor the people who did not travel by train they booked the ticket. IRCTC or Indian Railway Catering and Tourism Corporation, the ticketing arm of the Indian Railways, offers passengers the facility of filing a TDR (Ticket Deposit Receipt) for cancellation of e-tickets. A TDR can be filed after the preparation of reservation charts, according to IRCTC's website - irctc.co.in. TDR is meant for individuals who do not take up a journey on a booked ticket. Indian Railways has mentioned few directions for TDR filing, which determine whether a refund is to be processed in such cases. After online filing of TDR, IRCTC forwards the claim to the concerned department to process the refund. The refund amount is credited back to the account used to make payment for the booking, according to IRCTC. 1. TDR filing can be processed only if the customer was not able to perform the journey due to any /or the following reason: train canceled by Indian Railways, train running late by more than three hours and passenger not traveled, difference of fare in case proper coach not attached, AC failure, traveled without proper ID proof, wrongly charged by TTE and if party partially traveled, according to IRCTC. 2. No refund of fare is admissible on tickets having confirmed reservation in case the ticket is not cancelled or TDR not filed online up to four hours before the scheduled departure of the train. 3. 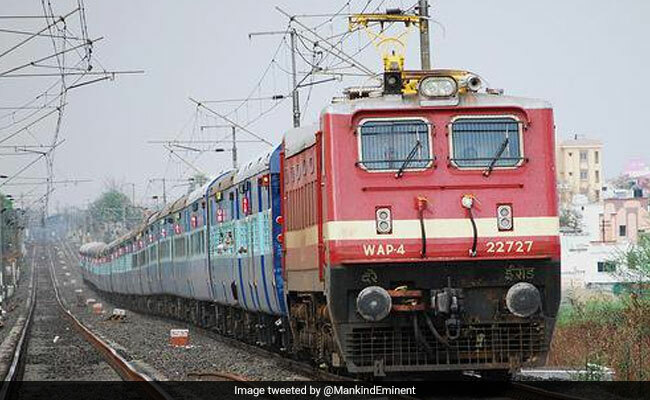 No refund of fare is given on RAC e-tickets in case the ticket is not cancelled or TDR not filed online up to thirty minutes before the scheduled departure of the train, mentioned IRCTC on its website. 4. In case of a family e-ticket issued for travel of more than one passenger, where some passengers have confirmed reservation and others are on RAC or waiting list, full refund of fare, less clerk age, is admissible for confirmed passengers also subject to the condition that the ticket is cancelled online or online TDR is filed for all the passengers upto thirty minutes before the scheduled departure of the train, according to the e-ticketing website of Indian Railways. 5. After submitting TDR online, passengers can also track status of the refund case through tracking service provided by IRCTC.